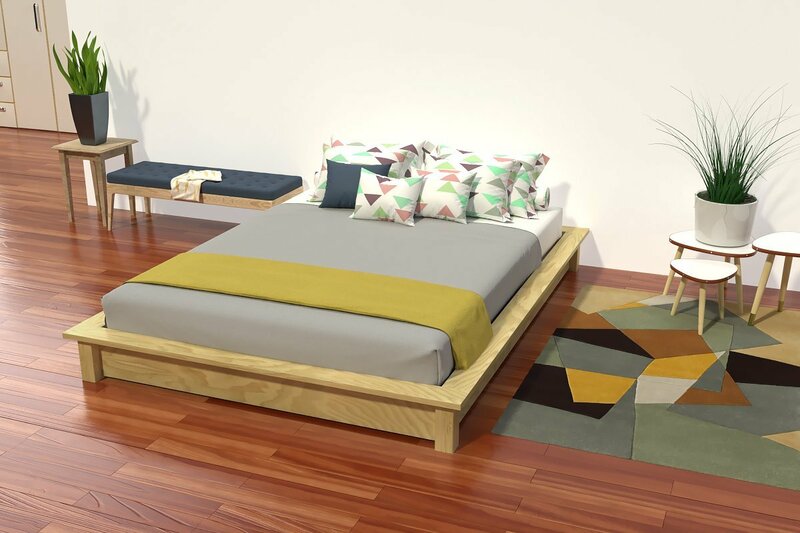 Transform your interior into a refined, zen room by succumbing to our two-seater Solido wooden futon bed. Simple and modern design. 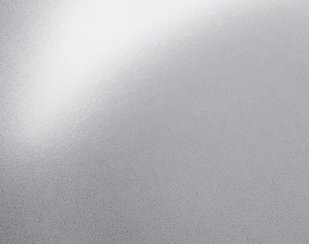 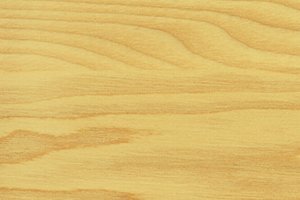 Available in 22 water-based finishes: solvent-free and VOC-free. 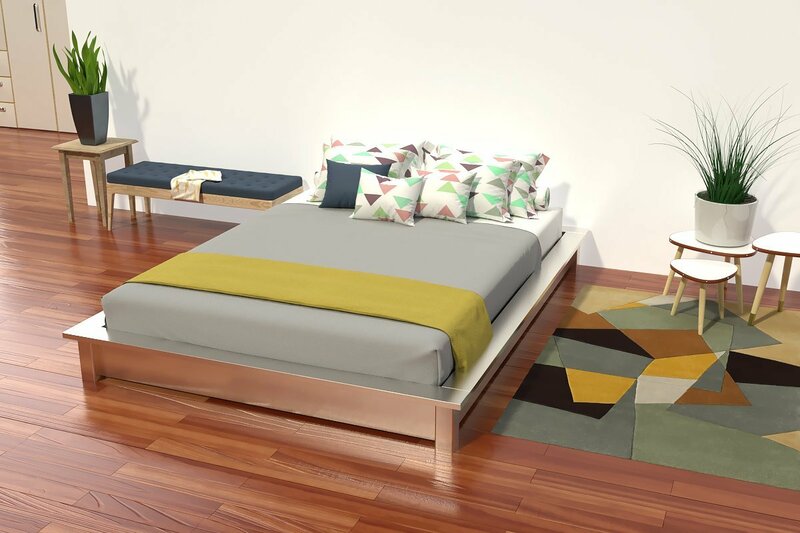 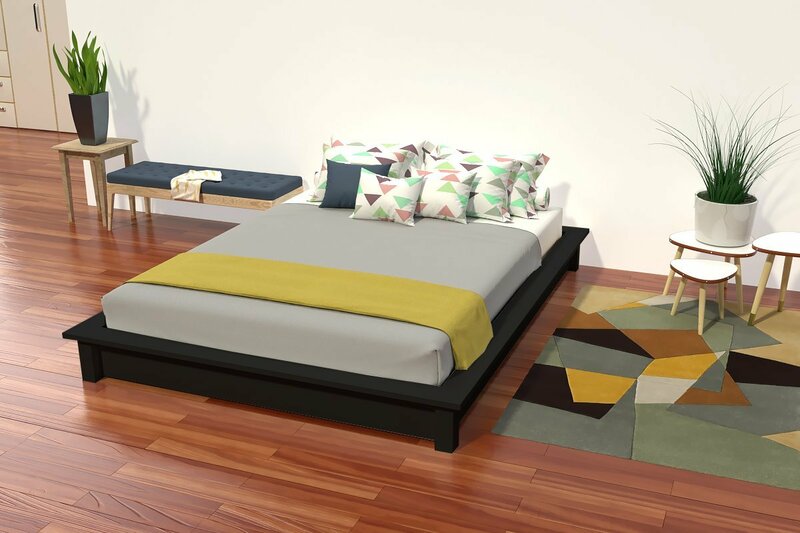 The Solido bed stands out for its simplicity and clean lines, but above all for its robustness and durability. Indeed, the structure of the bed has 2 bars of reinforcement central. Bed structure entirely in solid wood: solid pine from forests in France, ensuring respect for the environment. 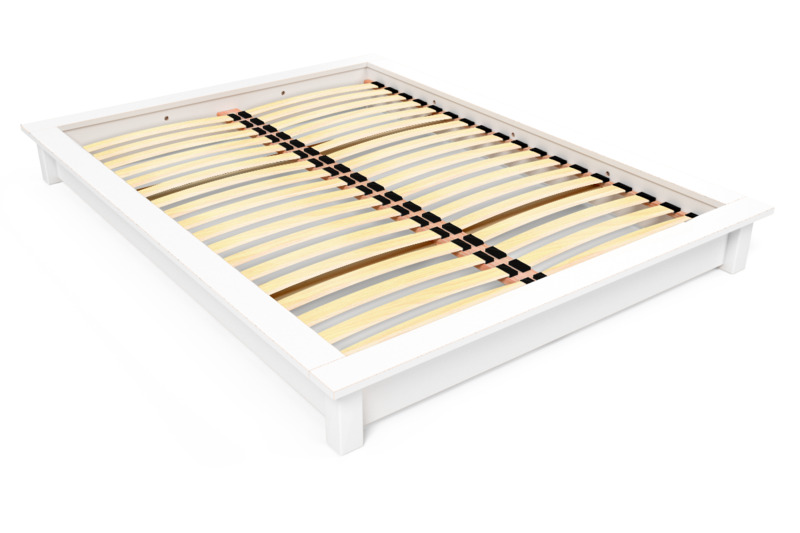 Enjoy the comfort of this slatted wooden bed base. Its 36 slats will offer you optimal and safe support. 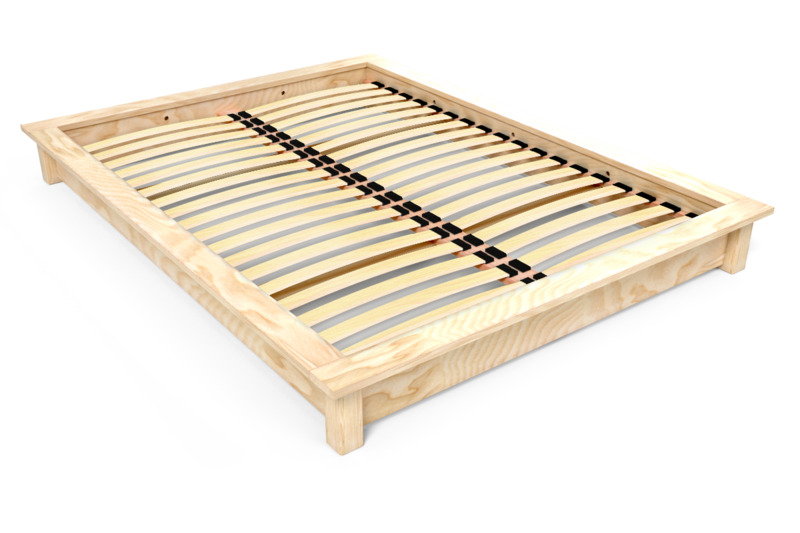 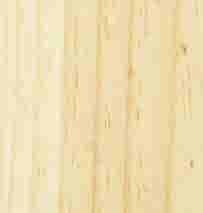 Slats dimensions: 53 mm wide and 8 mm thick. You have 8 cm between the bed frame and the edge of the bed to wedge your mattress. With this slatted frame, all types of mattresses will be perfect. We recommend our mattress Montana (foam) 18cm, or our mattress futon. 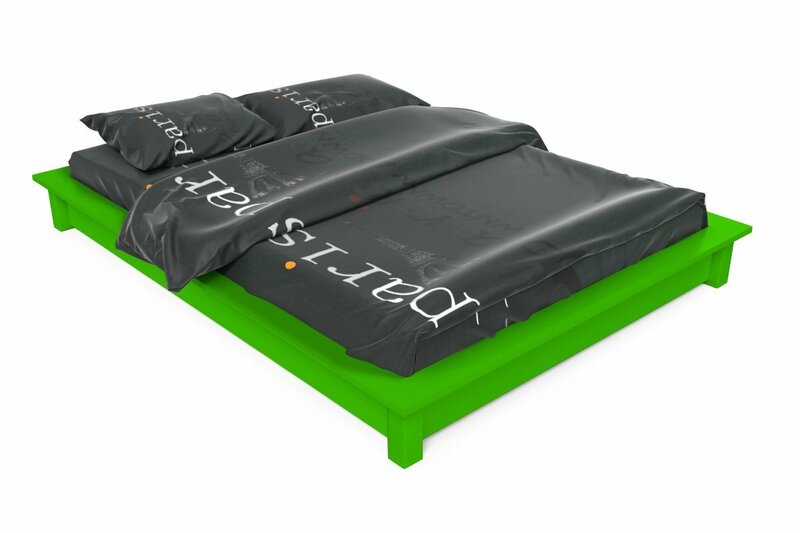 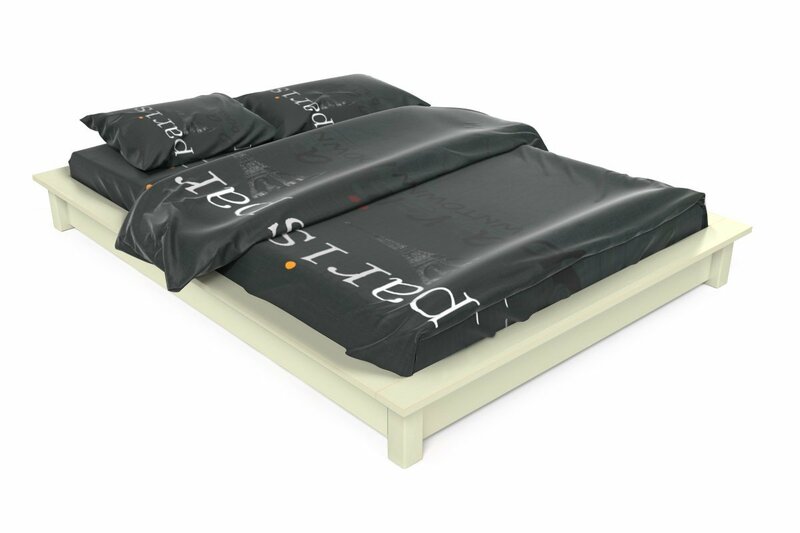 Available in 3 dimensions as the sleeping (see our range of Mattresses). Bed + slatted bed base included (in KIT) facilitating access in the narrowest spaces. 100% French production and eco-responsible.